Home › Pants › Black And White Stripes, Micro Lama Autumn High Waist Trousers. 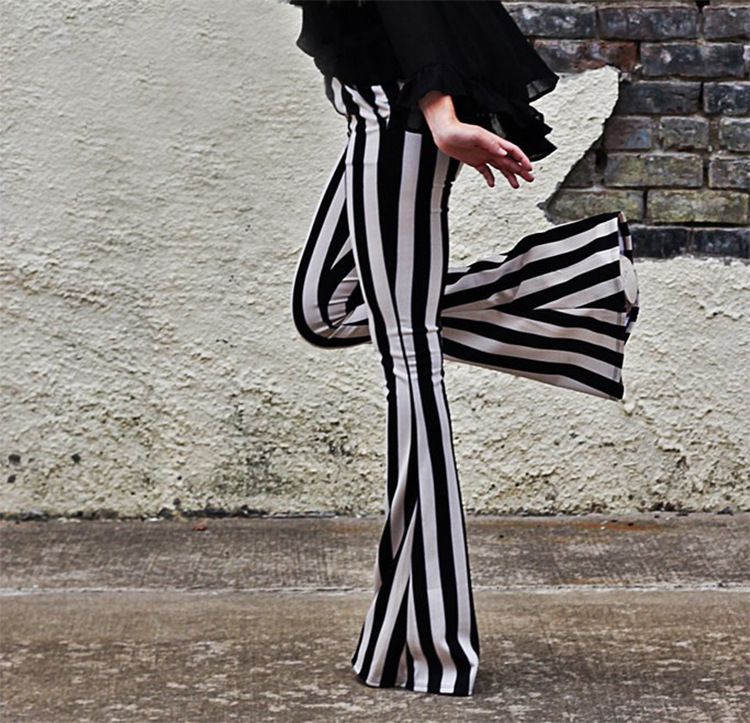 Black And White Stripes, Micro Lama Autumn High Waist Trousers. Product Black and white stripes, micro Lama autumn high waist trousers.